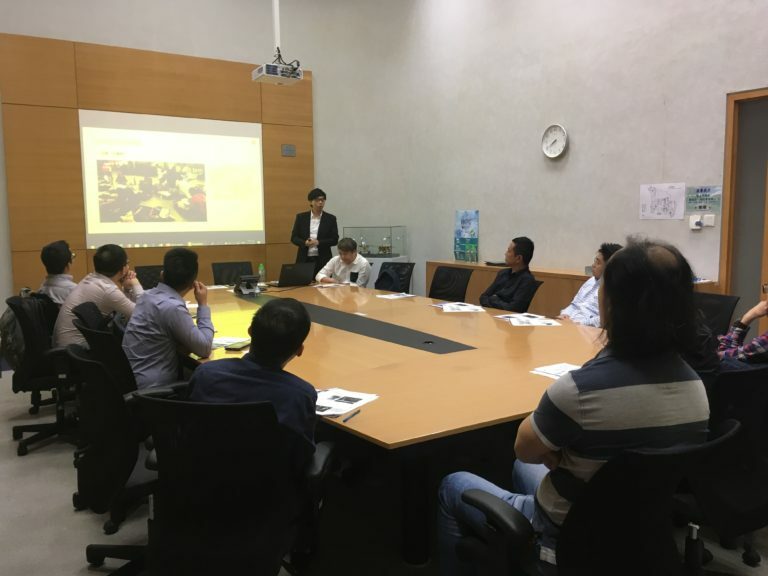 Our colleague, Mr Paul TSANG, is honour to be the speaker for giving a sharing in the Hong Kong Logistics Association (HKLA) workshop on 7 Nov 2018. The title of the sharing is “Opportunities and Challenges of Cross Border E-commerce Logistics Development in Hong Kong”. 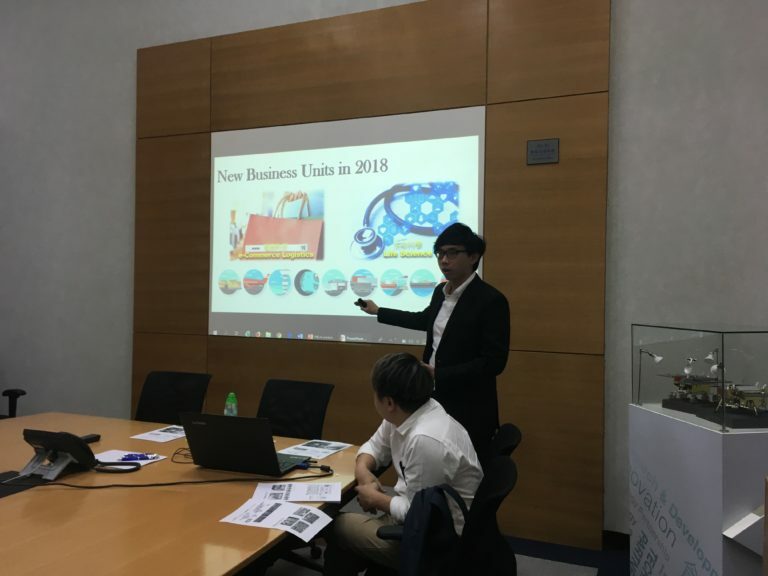 It aims at promoting and advocating the e-commerce activities between Hong Kong and China through the discussions on overview of e-commerce environment and cross-border e-commerce logistics methods, e.g. B2C, C2C, B2B2C and ETK. Also, our integrated service package combining WeChat APP and cross-border e-commerce logistics methods is introduced. The followings are the photos taken during the workshop.